Canon Copier Solutions - American Business Copiers, Inc.
Browse Canon Copier Solutions from American Business Copiers, Inc. The DR-1210C scanner is a universal color scanner offering flatbed and ADF capabilities, a user-friendly control panel, and industry-leading durability. 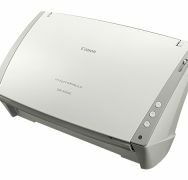 Designed with advanced image processing technology and bundled with powerful software applications, the DR-1210C scanner rivals high-end document scanners at an entry-level price. With fast Scanning with speeds of up to 20 pages per minute in color, grayscale, and black and white. 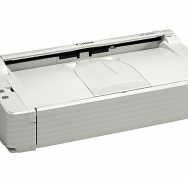 Combined with superior DR-Series scanner features and a versatile space-saving design, this scanner is ideal for all office scanning needs. Designed for tight budgets and limited workspaces, the DR-2050C offers high-performance duplex scanning in a compact, sleek package at a price you can afford. Impressive double-duty document scanner with "Scan-to-Projector" functionality. Desktop use as a compact color document scanner, or in a presentation setting, as a multi-input tool, with PC-less connection to any standard projector. 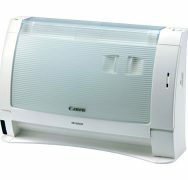 The Canon DR-2080C packs everything you need into a compact body: color scanning, fast grayscale and duplex scanning, PDF capability, scan to e-mail, and more. High quality images can be obtained even from hard to scan documents. With fast Scanning with speeds of up to 25 pages per minute in color, grayscale, and black and white. 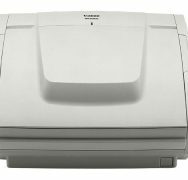 Combined with superior DR-Series scanner features and a versatile space-saving design, this scanner is ideal for all office scanning needs. 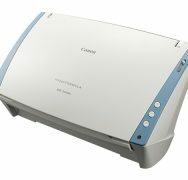 The DR-2580C color duplex scanner combines ultra-compact and portable design with user-friendly features and the flexibility to handle a wide range of document types. This innovative machine offers the most advanced features in document scanning. 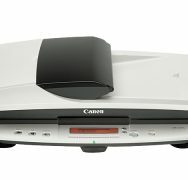 The Canon DR-3060 is a revolutionary Desktop Duplex Scanner offering true high performance right at your desk. 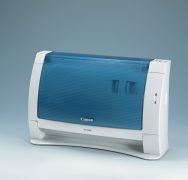 It's a new generation of advanced scanning technology based on Canon's renowned DR-3000 Series. 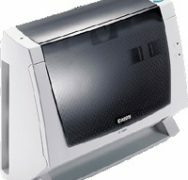 The DR-3080CII color, high-speed, high-performance, desktop duplex scanner brings a new standard of price & performance to the departmental level. Our business hours are Monday through Friday from 8:30 AM CST to 5 PM CST. 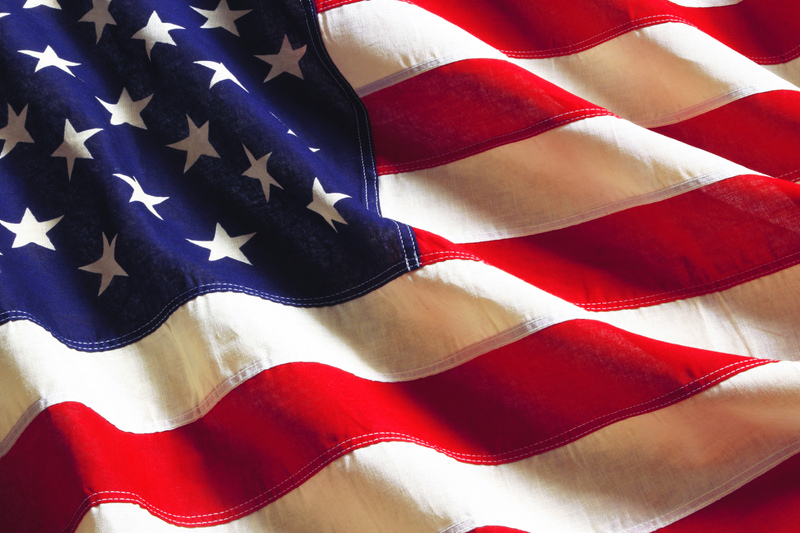 We are closed on all major holidays. 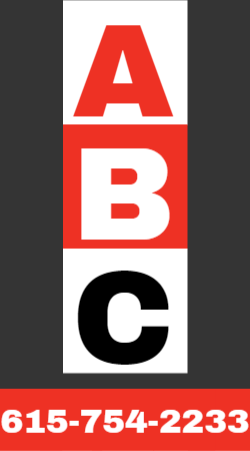 American Business Copiers, Inc. is an authorized Canon dealer located in Middle Tennessee.